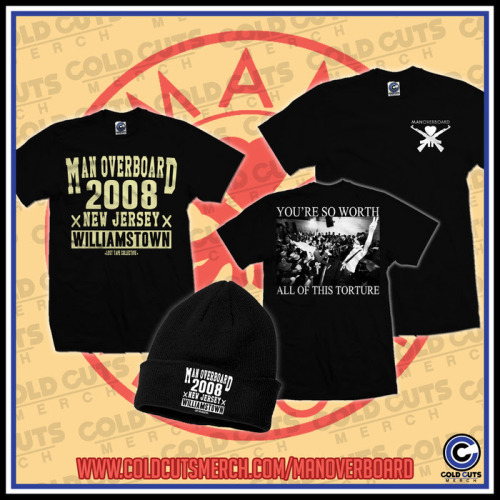 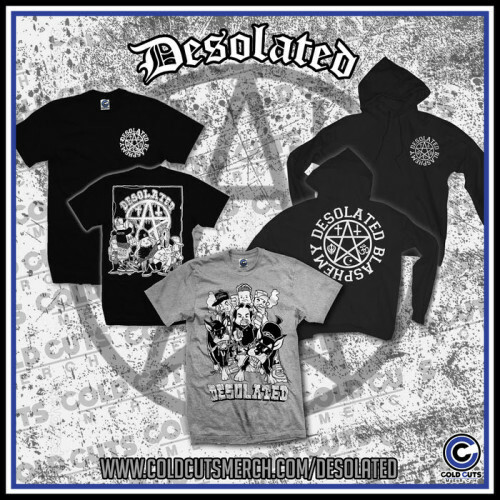 New items from the Wonder Years, Whirr, Superheaven, Expire, and Lifter! 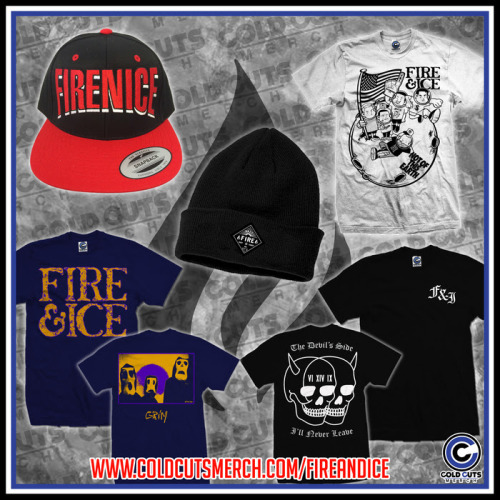 Fireworks pom beanie onsale now! 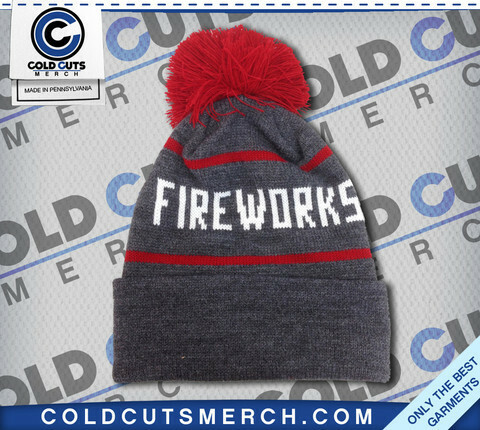 Brand new FIREWORKS pom beanie onsale now!